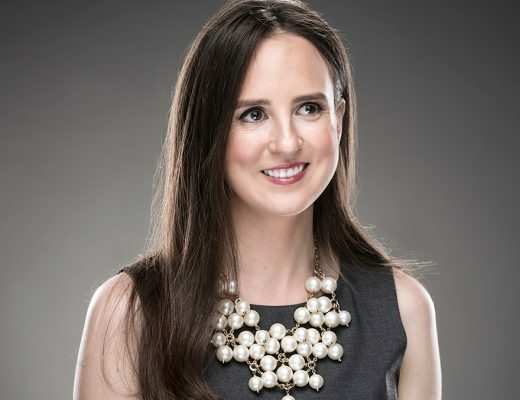 Katie Bowman Coleman used her fashion background working for Ralph Lauren to drive dealership sales. 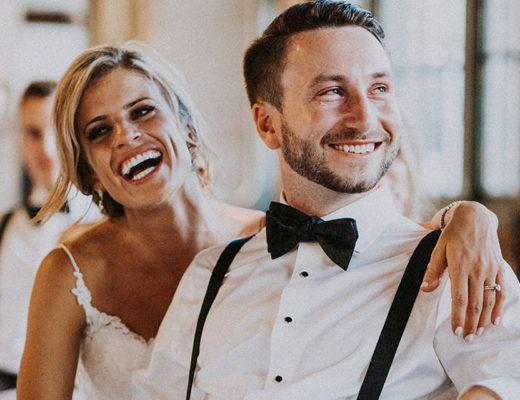 Katie Bowman Coleman spent nearly two decades working with her late father, John Bowman, learning every aspect of running a car dealership. Coleman washed cars, drove a parts truck, swept the floors, answered phones, did office jobs, worked as a service adviser and sold cars. 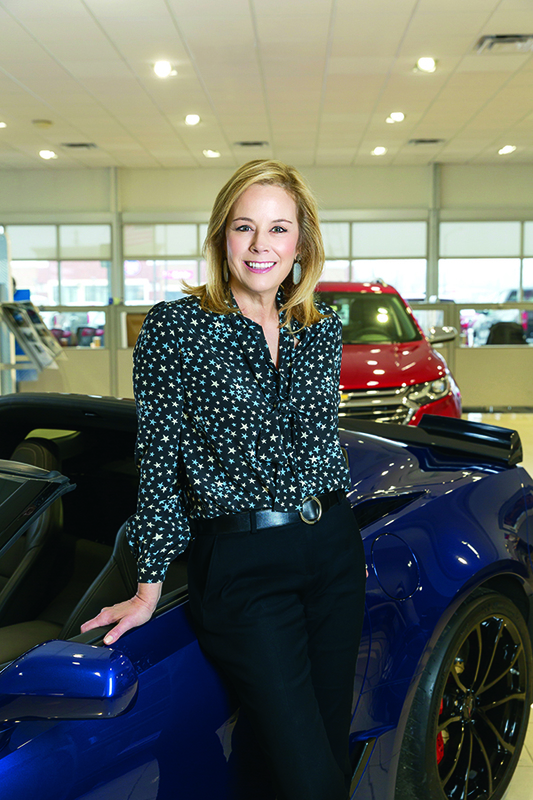 She took over Bowman Chevrolet in Independence Township in 2011 and has more than tripled new car sales from about 1,000 to 3,800 a year. Coleman, 53, of Bloomfield Hills is president and owner of Bowman Auto Group, which operates Bowman Chevrolet, Bowman Isuzu Commercial Truck and Bowman Auto Center in Clarkston. And she’s a rare female auto dealer. Just 6.1 percent of General Motors Co. dealers nationally are women, according to the automaker. 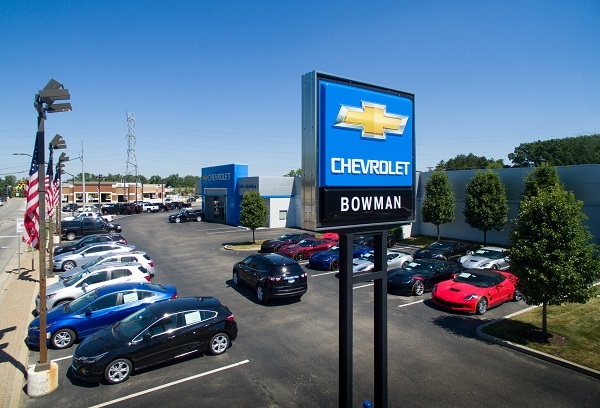 Bowman Chevrolet has regularly been ranked among the top 20 Chevrolet dealerships nationally for sales volume and has been among the fastest-growing Chevy dealers in Michigan the past seven years. It’s also been recognized for its customer service satisfaction. Coleman credits Bowman Chevrolet’s growth from being active in the community, focusing on customer service and doubling down on internet sales. She created sales and service business development centers, where staff start conversations immediately with customers online or over the phone. Yet Coleman didn’t always have her heart set on the car business. Her first passion was fashion. She worked six years for Ralph Lauren in Wyoming, Michigan, New York and Australia, working in factory stores, as an assistant buyer and buyer and helped open the first Polo licensee store in Sydney. But in 1993, she was homesick and agreed to work with her father, who had been courting her to join the business. 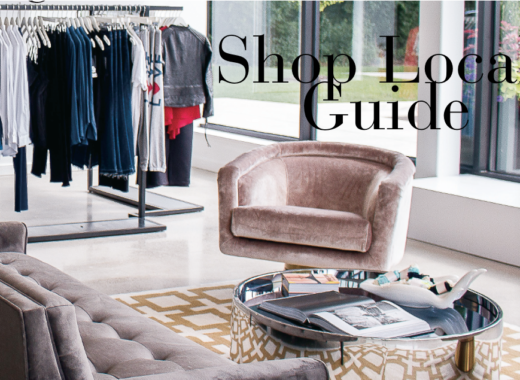 “It was just a couple months in, and I fell in love because it is retail,” Coleman says. 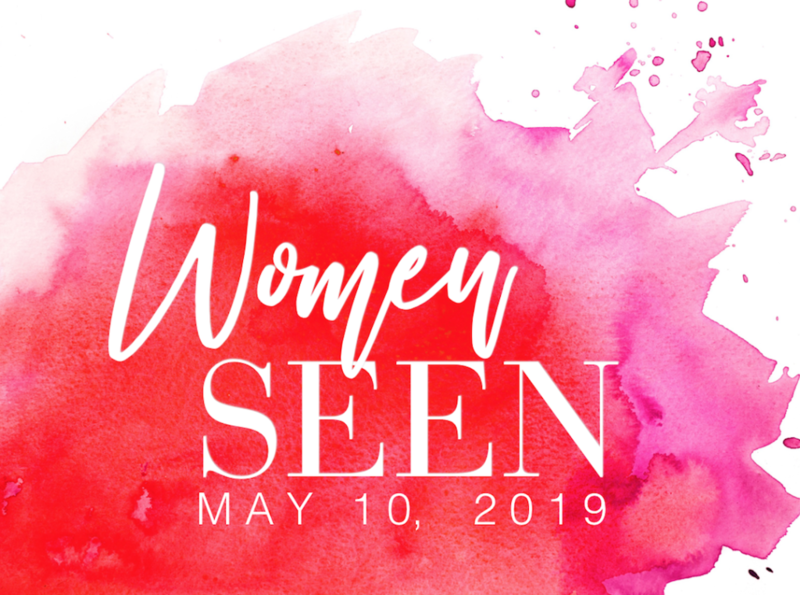 Coleman recalls using some of her retail experience early on in her dealership career, color coding cars on the lot before the days of the internet to help attract interest. And experiencing the corporate culture at Ralph Lauren helped Coleman craft her own business values and focus on customer service, she says. In 2007, Coleman spearheaded a dealership renovation that included a customer lounge with goodies she’d want if she had to wait: free soft drinks, fresh popcorn, cookies and a coffee bar. After taking the helm, Coleman’s father got to see her in charge for about six months before he died in 2012. “That was a great stretch for us because he was really giving me great compliments and (was) proud of me,” Coleman says. Today, Coleman runs an operation that employs 130. She says her leadership style is simple: organize, deputize and supervise. Bowman Chevrolet General Manager Rhonda Jensen says Coleman has created a family atmosphere at the store. New Car Sales Manager Doug Clark, 51, of Goodrich emphasizes that Coleman truly cares about her employees. She mails employees birthday cards and includes a gift card. They also celebrate holidays together and have biannual networking gatherings. And, Coleman says, she offers employees flexibility when they need time off for life moments. 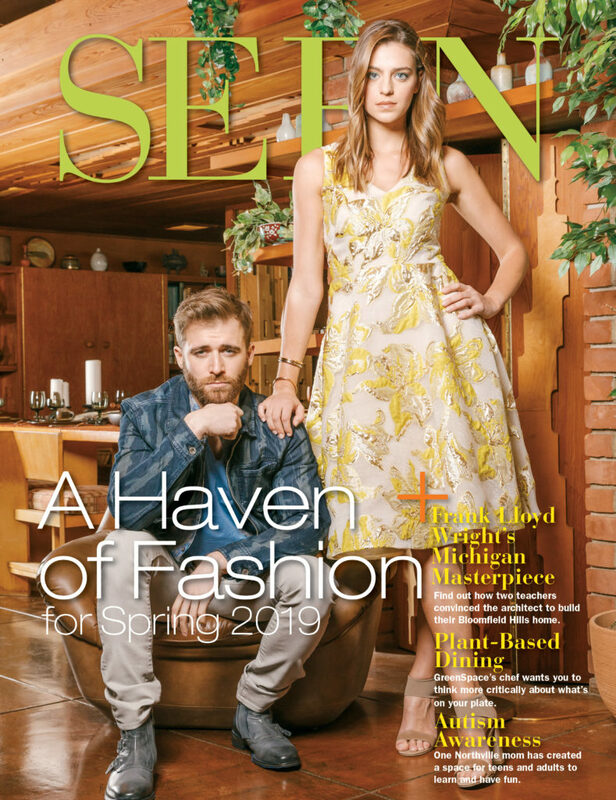 Coleman wants to continue the double-digit sales percentage growth she’s experienced since 2011. The company bought two adjacent parcels to expand at Dixie Highway and South Main Street. The more than $2 million investment this year will provide more space for inventory and relocate used car sales from across the street to behind the dealership.